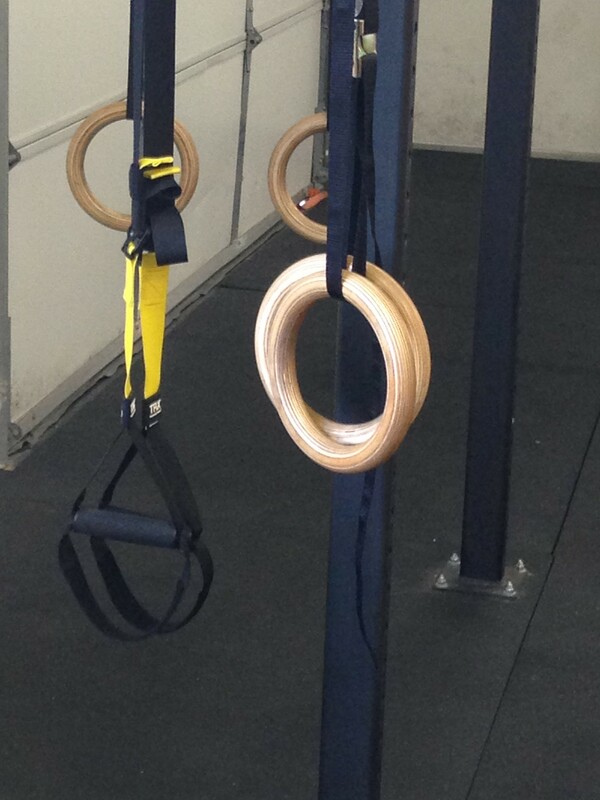 Ever wonder why people at the gym (ours or others) were training with those yellow-and-black straps? Maybe you thought the exercises looked easy? Wrong. They are more challenging, more fun and more effective — especially for balance, core strength and flexibility — than most people even imagine! Whether I had you at challenging, fun or effective, you owe it to yourself to try out TRX (the brand name for these suspension training straps). Our training sessions incorporate TRX exercises into the core section. Beyond their positive impact on core strength and flexibility, they are also a great option for people with Parkinson’s who have problems with mobility, especially those who struggle to get up from the floor. One of my favorites, the standup Power Pull, balances strength on both sides of your body and challenges core rotational strength and control, two of the areas of functional fitness that become problematic for many with Parkinson’s. Schedule a 30- or 60-minute one-on-one session to learn techniques to manage Parkinson’s symptoms and work on other areas of fitness and rehabilitation, using techniques I learned in the TRX suspension training and sports medicine courses. Originally featured on RockSteadyBoxingSeattle.com on December 7, 2015.